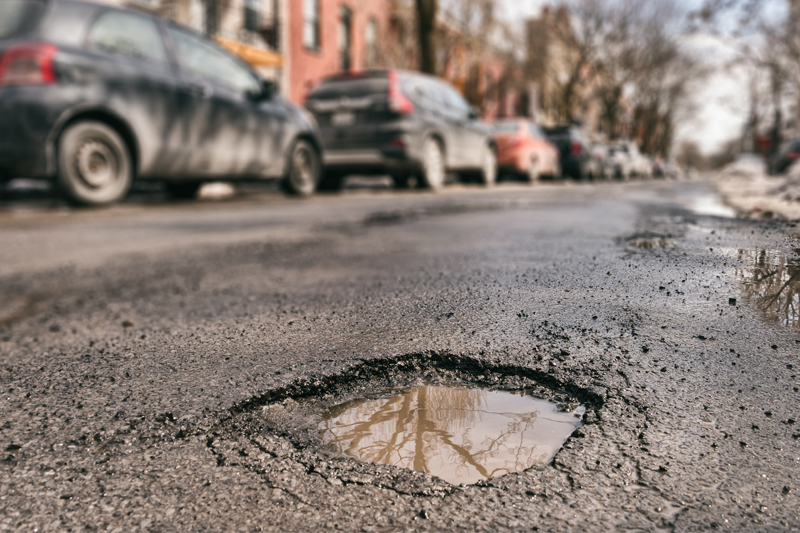 The bill to the UK motorist for repairing pothole damage has skyrocketed to a total of more than £1billion, reveals research published by Kwik Fit. With more than 11 million drivers damaging their vehicle due to poor road conditions over the last year, the cost has reached a staggering £1.21billion – an increase of £296million (32%) compared to the year before. This is continuing a worrying trend – in the year ending March 2016, the equivalent total bill was £684million, meaning that the cost of damage reported by motorists has risen by 77% in just three years. More than half (51%) of people travelling on UK roads believe they are worse now compared to a year ago, with 60% saying they are in a poorer state when compared to 5 years ago. This mirrors the annual ALARM report published by the Asphalt Industry Alliance which states that while a 20% increase in funds for road networks is welcome and will halt further decline, the one-off catch-up cost to fix UK roads will only continue to rise. 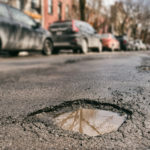 Roger Griggs, Communications Director at Kwik Fit, said: “The cost of damage from potholes is hitting more and more drivers who are continuing to see their cash being spent on issues that are not entirely their fault. Fortunately, this winter has not been as harsh as in previous years, but as we know with the Great British weather, conditions which would further damage our road network could still be round the corner.